Planning to move your house from Mumbai to another destination of India? If yes, then surely you must be having a desire to possess a magic wand through which you can make your home shifting easy and smooth. However, my friend, there is not any magic wand as such things are only in our imagination or dream. However, there is a professional assistance available to you in the form of full time packers and movers in Mumbai. Do You Need to Pay Any Extra Charge to the Full Service Movers? This is a question that may crop up into your mind? No, the charges of the packers and movers company, providing this particular service is all-inclusive. It means that once you have decided to avail their services, then all you are required to do here is to confirm the shifting date and provide them your desired requirements in detail. The relocation service providers will take care of everything and you are not required to worry about anything. How to Locate the Full Service Shifting Company in Mumbai? Well, hiring the full service relocation service provider is not a rocket science. All you are required to do is to research for the service providers online, get the list of moving companies Mumbai, get the quotes. Compare the rates and reviews and then hire the one that fulfills your requirements and most importantly provides you the high quality services. 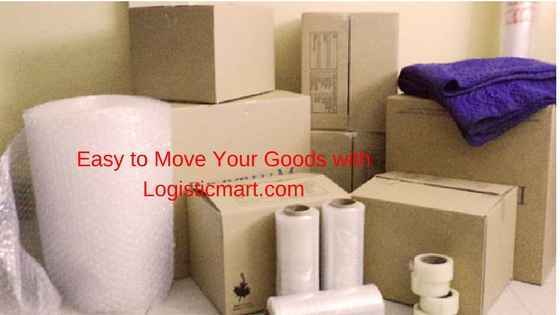 Thus, if you are a busy individual and want to save your precious time and money, then it makes a great sense to hire full time service movers and packers company in Mumbai for the safest and easiest goods relocation.